This release introduces Arrays in blocks, Slow-Mo in the simulator, better Sidedocs, as well as various bug fixes and improvements. Debug your code more easily by using Slow-Mo to slow down and trace execution. Enable it using the snail button under the simulator. 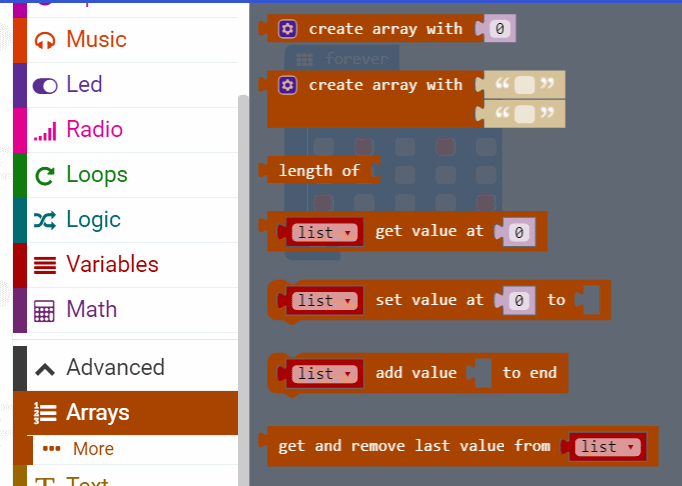 It is now possible to create and manipulate arrays in blocks as well. You will find the Arrays block category under Advanced. 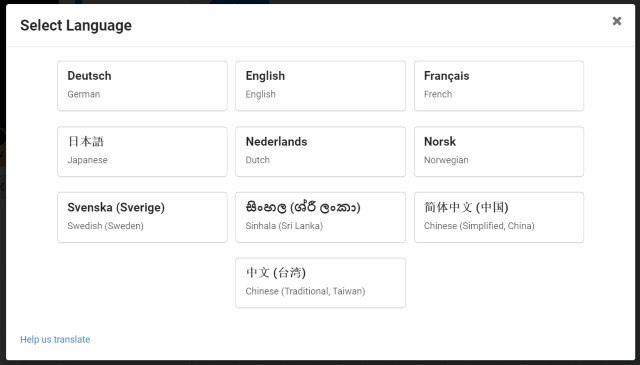 Click on the gearwheel icon and Languages to select the language used in the editor. 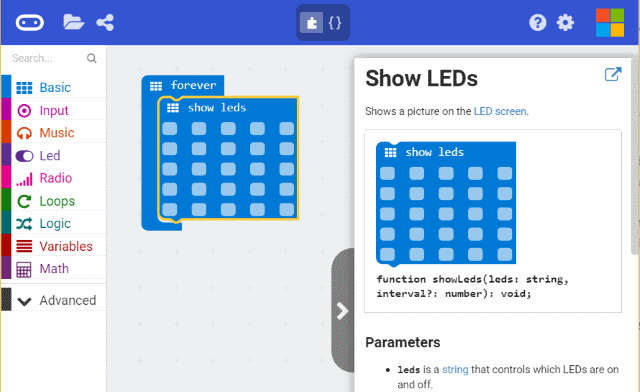 The side documentation pane now works for small screens. Click on the gearwheel icon and High Contrast On to enable a special color scheme on the simulator. The gesture and pin dropdown have been replaced with grid pickers to avoid having to scroll down to find the correct option! input.calibrateCompass() is now available to explicitly start the calibration process for the compass.